Stintino(SS) is a small natural oasis dating back to 1885 when forty-five families made the short voyage from the Asinara Islands to settle, fish and raise sheep. It’s a breathtaking paradise where the waters are turquoise and the sand is powder-white soft. Stintino lies in the Northwestern part of the island and it is here that you will find Sardinia’s most famous beach: La Pelosa. With its plush white sands and calm waters it’s no wonder this place is jam-packed from May-September. There are two main inlets, each with its own small harbour: The old port is Minori (small) and the new port is Mannu (big). 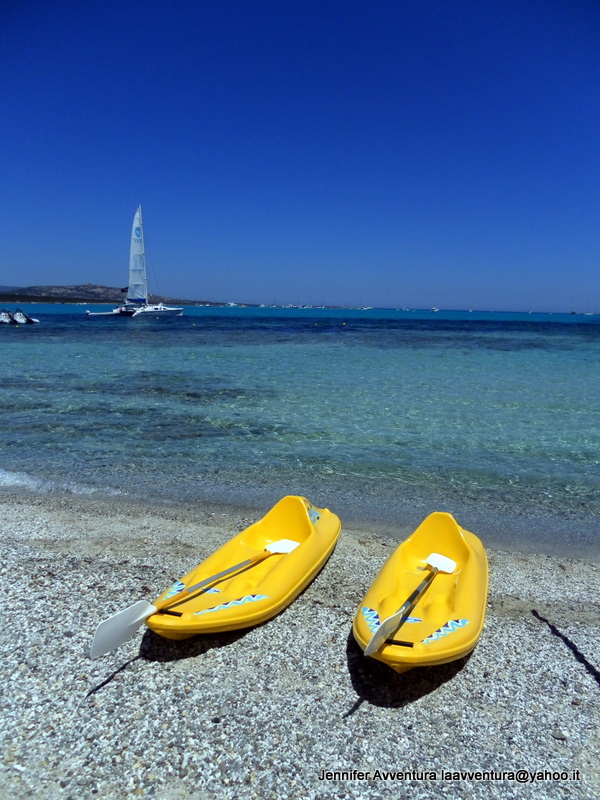 If you’re not the lazy-lounge lizard type then there’s plenty of activities to keep you occupied while chilling on La Pelosa: kayaking, snorkeling, boat excursions to Asinara Islands (Donkey Islands), pedal-boating, hiking, eating … really, the list can go on. You get the idea, right. We can’t go to La Pelosa and talk only about the beach, for that is not the real symbol of Stintino. 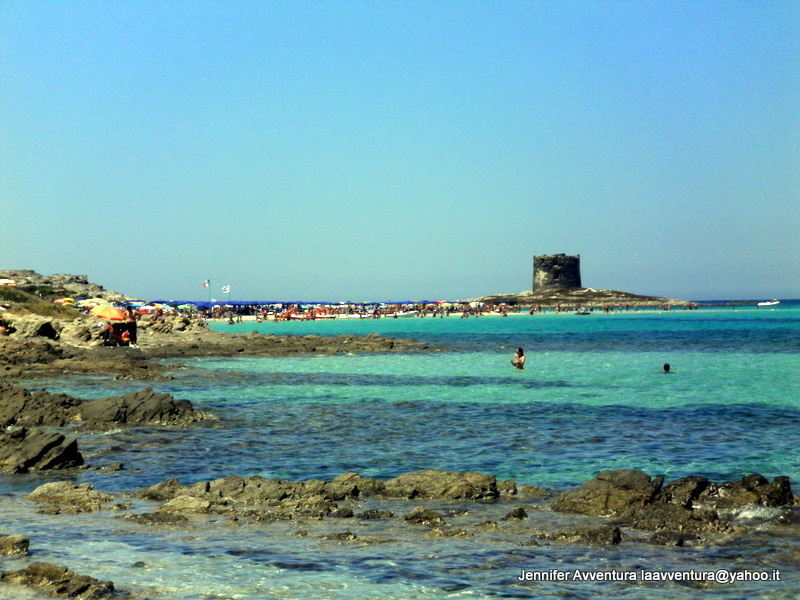 La Pelosa Tower stands six meters in height and sits comfortably watching the waves roll in on her own private islet. 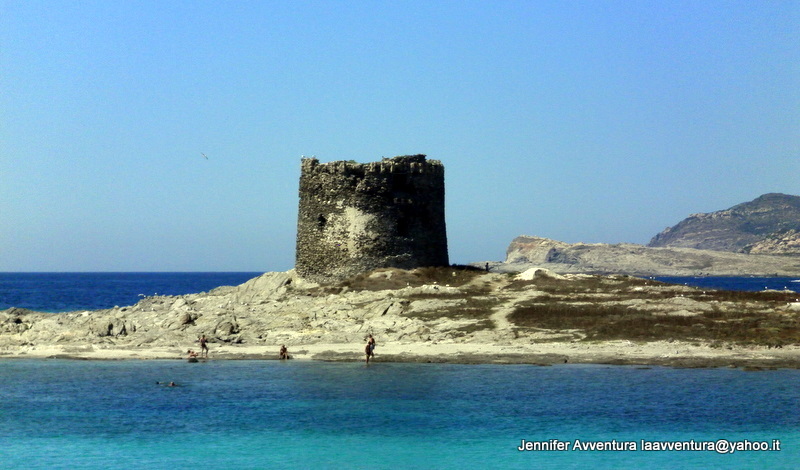 La Pelosa Tower was built in 1578 to defend this beautiful territory. The tower itself is a single-storey stone building with a mushroom-shaped vault. 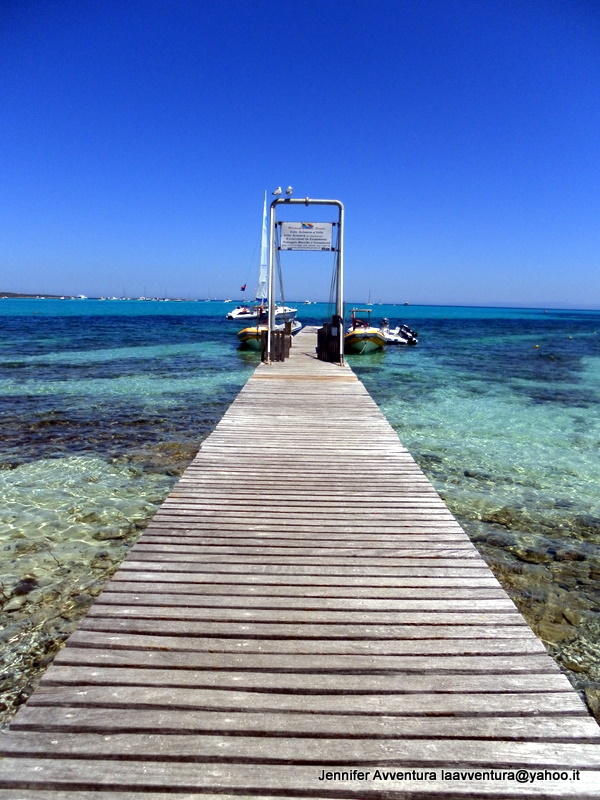 Access to the islet is easy: swim the few minutes over, the waters are shallow and refreshing. Access to inside the tower is closed, but you can walk around the islet and explore one of Sardinia’s seven thousand mysteries. The soft white sands and the blue tranquil waters of La Pelosa reminds me of another beautiful paradise: Grand Cayman, Cayman Islands. You feel like you are in the Caribbean but the culture is impressive, beautiful monuments before your eyes makes you believe you are truly in the Mediterranean. If what you are seeking is a relaxing, blue atmosphere then Stintino is the place for you. You will not be disappointed in her beauty or its culture and food. Enjoy the atmosphere, come for a week, stay for a month. Hi, where was the last foto taken? The on with the boardwalk? 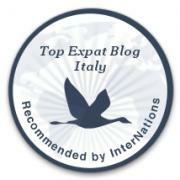 At La Pelosa beach or in the small town of Stintino? It was just outside La Pelosa beach, I don’t remember the exact location.